Beachfront Living at its finest! 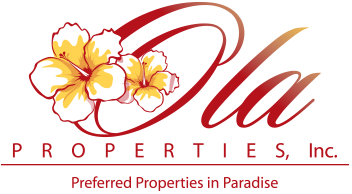 This Two Bedroom, Two Bath Villa is located in the beautiful Ko Olina Resort on the quiet West side of Oahu. The Beach Villas are the newest, and only, beachfront condominiums available on the island in 25 years. This Villa's Designer Furnishings represent the Island Lifestyle that is both luxurious and comfortable. The views from every room are sensational! Open the pocket doors to the lanai and the transition from indoor to outdoor living is seamless. Flat screen TV's in every room, FREE WiFi throughout the Villa, and a fully equipped kitchen featuring Stainless appliances and your choice of coffee maker (drip or Keurig) offer all the comforts of home. Enjoy unforgettable sunsets from your spacious lanai on the West side of the building.